Welcome to grade 6 Art! We are looking forward to a fantastic year of creativity and ART making. 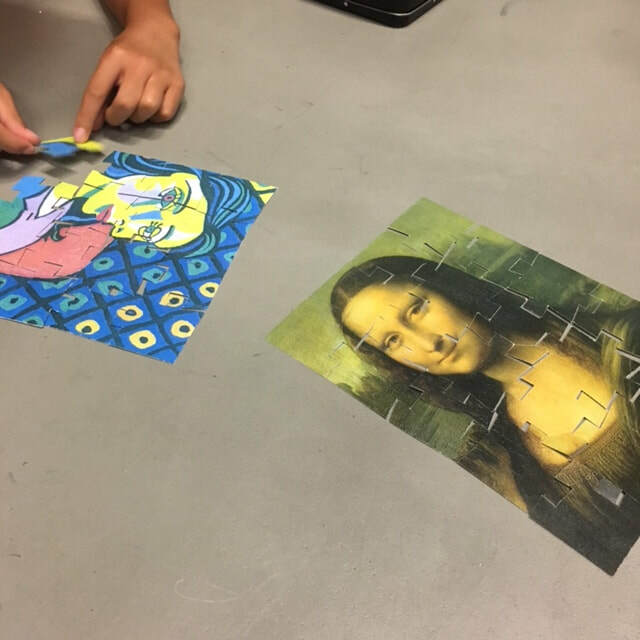 A couple weeks ago students put their detective caps on to solve these puzzles. They created "T" charts to list the similarities and differences between the two images. 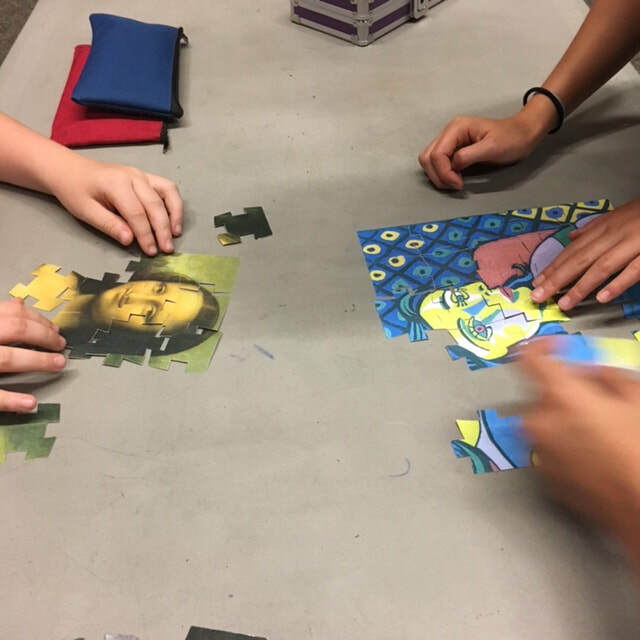 It was a great intro into our first project, which is inspired by Pablo Picasso and his cubist artworks.